We know the difference is in the details. As a family owned business, Nomad Campervans caters for travellers seeking a unique Kiwi experience. From as low as $100 per day with limited time offer discounts. Long term discounts are offered on campervan hire. 'Request a Quote' for the best booking offer on a rental. With a choice of economy 2 berth campervans to luxury modern 5 berth motorhomes there is something for every budget. New Zealand owned and operated. We are passionate Kiwis who love to show off our beautiful country. 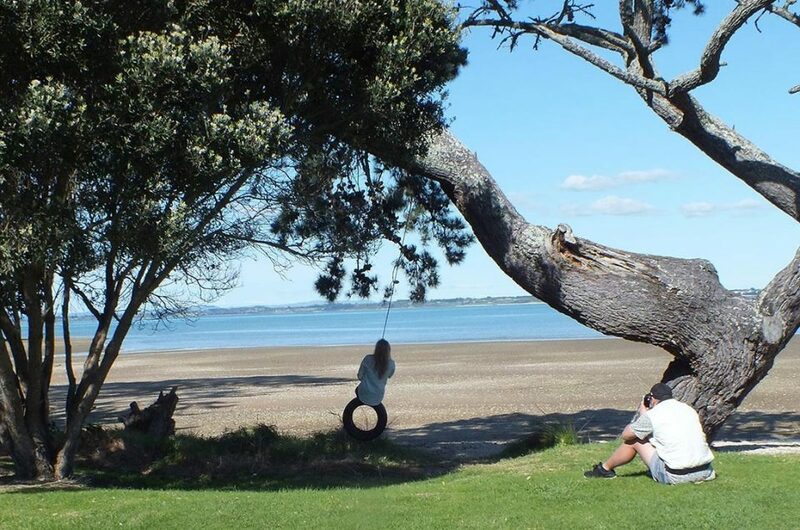 We travel regularly around New Zealand and are familiar with camping on a budget. Travelling with four or more people. Enquire about Group Bookings and larger vehicles available in our fleet or our fleet partners. Travelling in a Nomad Campervan is an ideal way to see and experience what New Zealand has to offer at your own pace and leisure. All at affordable daily rates – leaving more in your budget for exploring or sneaking in the odd treat. Travelling on a budget, don’t look past the practical sleepervan. With a choice of multiple seating & sleeping options available on request these are hard to beat. Deliberately unbranded, this is a great way to travel through New Zealand incognito. Looking for something more luxurious for the family? Travel in comfort with the Fiat Rollerteam. Italian styling and creature comforts at its best. The longer the hire, the better the deal. Save money with Early Bird Discounts! Look out for discount codes we have on offer through our Social Media links and partners. Your journey is important to us. As frequent traveller’s ourselves, we understand the subtle differences that make a trip memorable. For the retro lovers we have a selection of classic Volkswagen T25’s. As a classic vehicle, booking’s are by arrangement. We love these special vans and wish to continue to preserve them for others to enjoy. 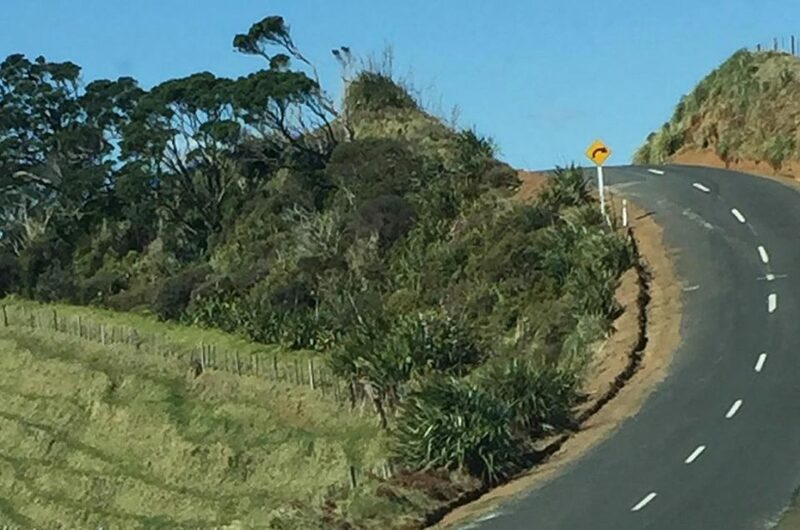 They are not suitable for travelling through New Zealand on a tight schedule. Quick feedback : we had a super good time in NZ tx to you guys and your campervan. So I put a 10 on your ranking. Have a great day! To put in a few words: just perfect! Kerry and Mitchell are one of the most friendly & helpful people we met. If we had any questions or problems, we got nearly instant-solutions, absolutely committed and helpful to assure their customers a safe and relaxed journey (something you won't find easily in big rental companies). I would give 6 stars for the service if possible! The van was great too: very comfy driving, powerful yet economic engine (we reached about 900km per tank filling and you pay no diesel tax! Yes, thats saving a lot of money! ), certificate self contained, plenty of space, nice and roomy bed etc. etc. We really enjoyed our travel experience with Nomad Campervans and absolutely recommend it! For our last trip in nz we were looking for a more sophisticated but still soulful vehicle for an affordable price during high season and after we finally found nomad campervans, we got exactly, what we wanted. As their website is still a little confusing, we just contacted them via E-Mail and everything went super smooth from there. We immediately felt, that there is much more waiting for us than just metal on wheels and a person, who gives us the keys. 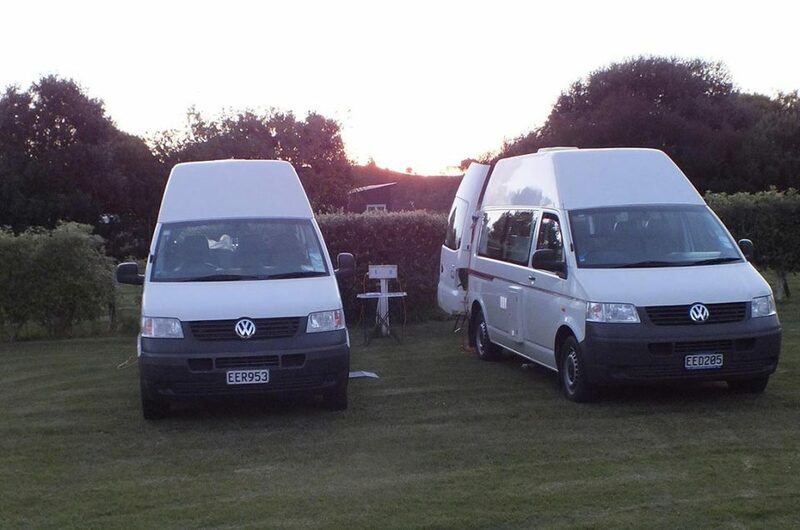 Nomadnz specializes on VW campervans in all variants and sizes, which means super reliable vehicles combined with their true hidden costs policy, which is just perfect! Luckily, we could negotiate a little via email, paid the deposit and after we arrived, we met the superfriendly owner Mitchell, when he showed us the lovely van we had agreed upon from their big carpark (which rolls by the name DENT). A kool T5 in his best kms with no branding at all, which thankfully took away the usual tourist branding and therefore barrier you have with all the overcolored vehicles you can spot from several villages away. This, plus a very smart layout inside, a few fine and unique details and of course being self contained made our journey through beautiful new zealand a real homely adventure on eye-level with people, culture and environment including many conversations and experiences I didn’t take in during my last trip there. Thank you Nomad campervans for being awesome, your help and becoming friends with us!